This informal and practical workbook is filled with amusing games to help teenagers and young adults to better understand and control their anxiety. 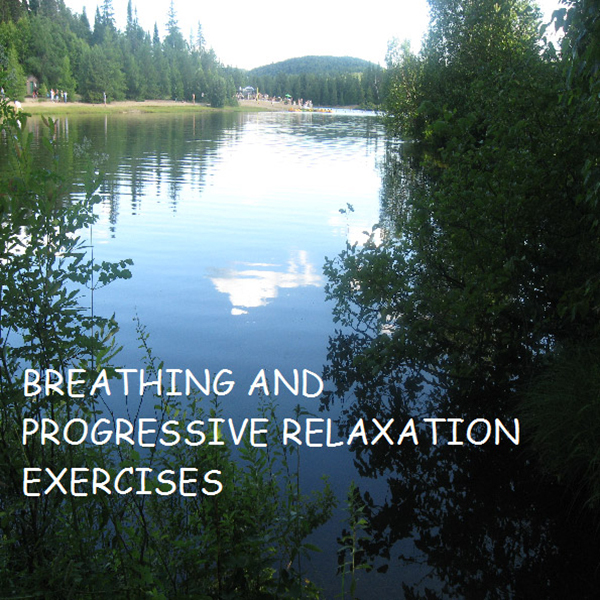 CD « Natural Breathing and Progressive Relaxation Exercises » included. The cognitive-behavioural method is explained in clear and simple terms, and the basics of self-esteem, self-assertiveness and emotions are given. 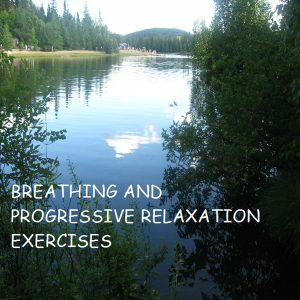 Every week, we’ll look at a different theme that will help you to know yourself better and to understand the different manifestations of anxiety (physical, behavioural, cognitive and emotional) as well as the methods that can help you deal with anxiety (natural breathing, relaxation, replacement thoughts, problem-solving and exposure to anxiety-provoking situations). Écrit dans un style accessible, ce guide pratique comprend une foule d’exercices qui aideront l’adolescent à mieux comprendre et maîtriser son anxiété. Comprend le CD « Méthodes de respiration et de relaxation ».